It's that time of year when everyone starts thinking about making winter accessories, so this week only my Outdoor Thermal Cozies pattern is on sale 50% off--no coupon code needed! It includes a hat, cowl, and wrist warmers--sizes Toddler through Adult--and can be customized with either a striped edging or picot edging. 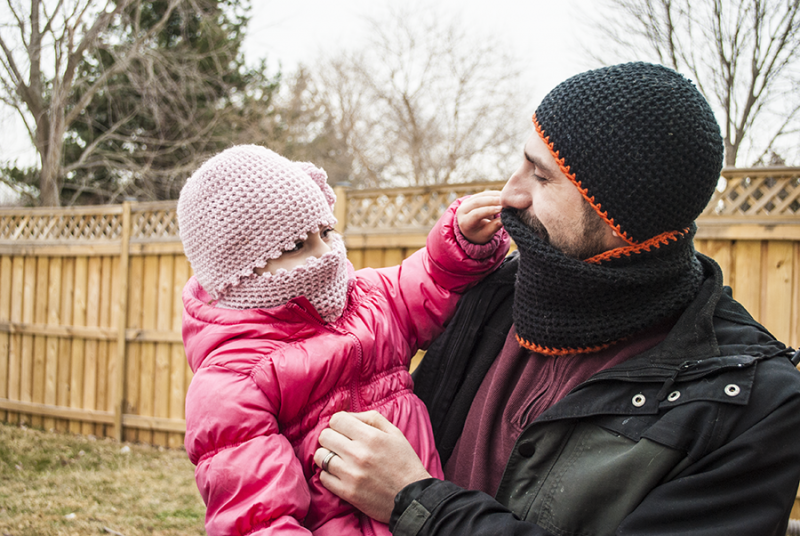 You can make winter accessories for the entire family with one single pattern!